A three-day event based at the Royal Concert Hall celebrating the best in Rotary’s local, national and international projects and activities. 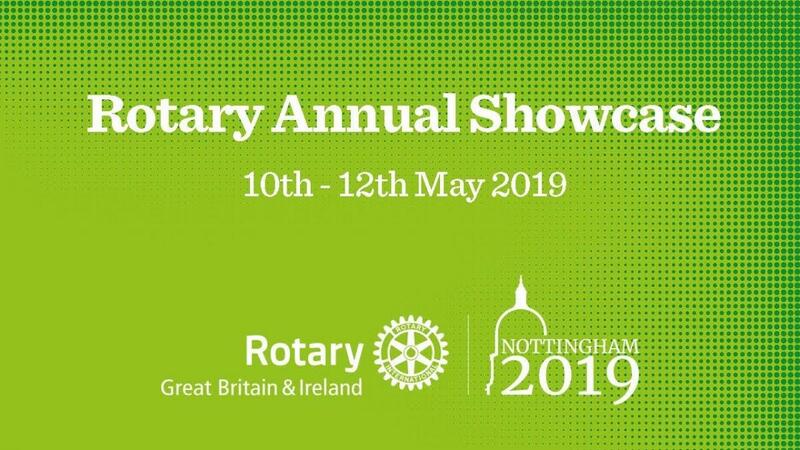 The new format of Conference, the Rotary Conference and Showcase, will highlight the work we do on a local, national and international level, including in the host county of Nottinghamshire, and will offer an opportunity to engage with the public and potential Rotary members and volunteers. With plenty of opportunity to network and build on friendship, there’s no doubt you’ll leave the Conference and Showcase inspired and delighted by Nottingham’s unique charm.